In a letter to the Department of State’s Inspector General, five Congressmen, led by Representative Michele Bachmann (R-MN), argue that several recent policy decisions by State “appear to be the result of influence operations conducted by . 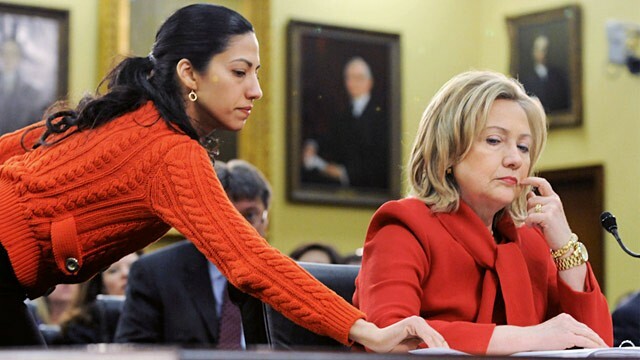 . . the Muslim Brotherhood.” They specifically name Deputy Chief of Staff and longtime Clinton associate Huma Abedin as a potential Brotherhood agent. Much has already been written about Bachmann’s allegation, so I will not b elabor the natural points to be raised about McCarthyism, about the unreliability of the sources on which the letter relies, or about the daftness of accusing a woman married to a pro-Israel Jewish American Congressman of being an Islamic extremist. Bachmann’s allegations have been strongly condemned on both sides of the aisle, and have renewed last year’s groans that Bachmann’s prominence in American politics–she was briefly a frontrunner for the Republican nomination.